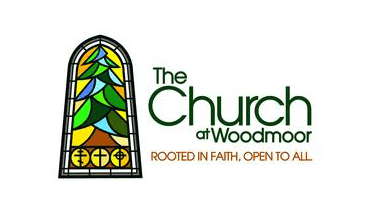 We welcome all God's people, and are dedicated to sharing the love and work of Christ in inclusive and diverse ways. We strive to expand our commitment to do good in our community by following Christ's example. 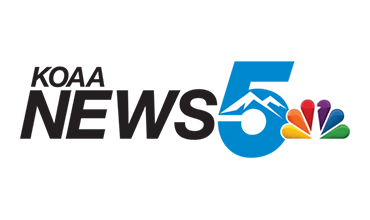 KOAA has been home to the highest-rated newscast for the past decade - in the morning, noon, early and late evening. News 5 at 10p.m. is consistently the single most-watched newscast in the market. 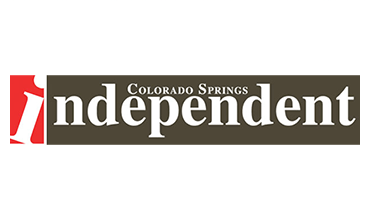 The Colorado Springs Independent (The Indy) is a newsweekly that serves the Pikes Peak region of Southern Colorado. It is Colorado Springs's largest locally-owned media company. 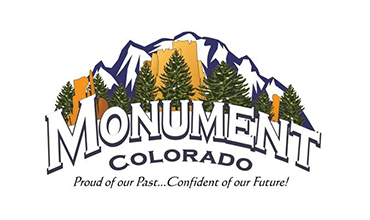 Monument is conveniently located in the heart of the Pikes Peak region with easy access to Colorado Springs and Denver. Our "small town" charm and relaxed mountain town feel provides an excellent quality of life. 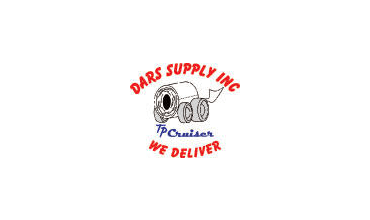 DARS Supply Inc is a family run and operated business. We supply all of your business needs from food service to technology and more. Visit our website for a list of items we can provide and deliver to you. 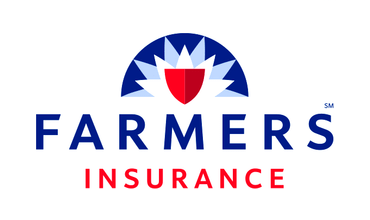 As your local Farmers® agent in between the Louis Palmer Middle School and the Palmer Ridge High School in Monument, CO, I strive to help customers like you identify the insurance coverage that best fits your lifestyle.